Our book is now in its 35th edition, and as ever, is packed with practical advice and delicious recipes that can be shared and loved by all. Visit the website for more information about McDougalls, recipes and how to buy the McDougalls baking book. The McDougalls brothers first started milling and sifting over 150 years ago. Since then we've helped five generations of bakers to share their passion with the people they love. Store in a cool dry place., Keep bag tightly closed after part use. 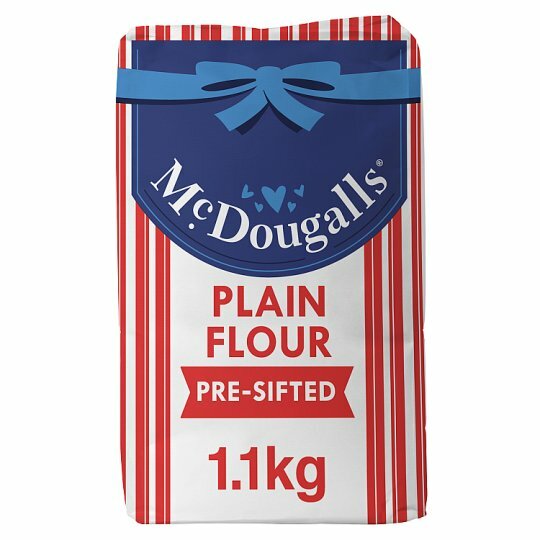 At McDougalls we're here to help you get the best from your home baking.